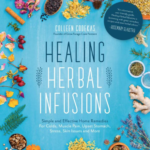 Have you thought about becoming an “herbalist” but you aren’t sure where to start? 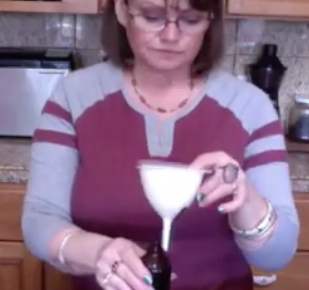 Well, here’s a hint – if you are using and learning about herbs you are an herbalist. You may not be an expert (who is?) but you are an herbalist. It took me a long time to realize that. 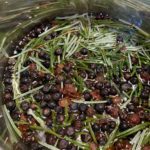 For many years, as I studied herbs and used herbs with my family, I wondered when I would become good enough to be called an Herbalist. I never really felt prepared, there was always more to learn and know. Well, yep, that’s true. Now I realize there’s no specific road or route to becoming an herbalist. 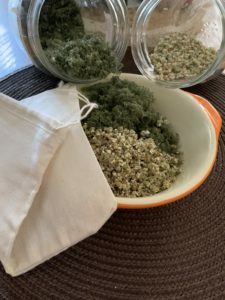 Being an herbalist doesn’t necessarily mean you are equipped to work with clients, and maybe you never will, but you can learn and use herbs in your everyday life and allow them to become a part of your day. With that said, I love being an herbalist; herbs have become such a natural part of my day, I don’t even have think about it. 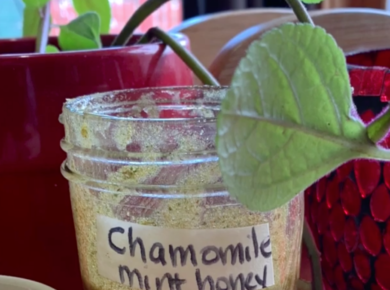 So I decided I would share some of the ways I’m interacting with herbs and maybe it would inspire you to incorporate them into your day too. 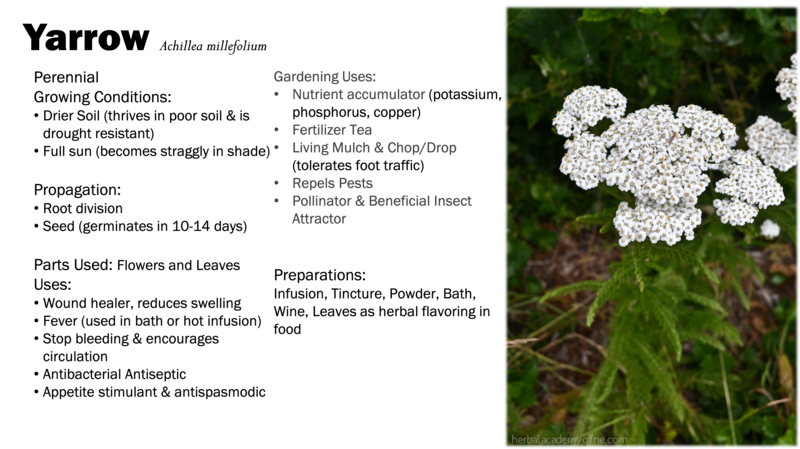 Yarrow is an amazing herb and it’s easy to find and grow. 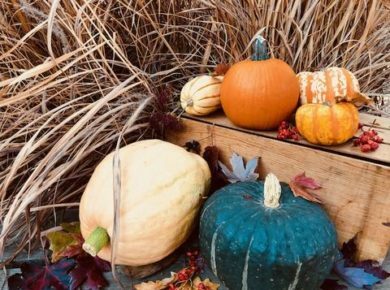 It thrives in less-than-ideal soil and can tolerate drought conditions, which is great for our homestead because we go through very dry months the last half of summer. 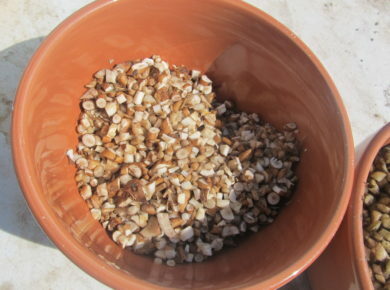 It is one of those herbs that I recommend everyone becoming familiar with. 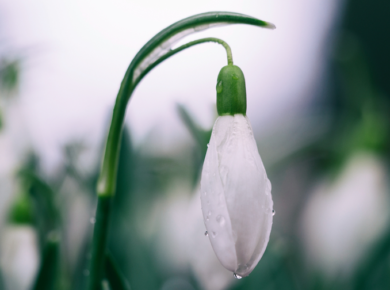 It’s an astringent, stops bleeding and, seemingly opposite, moves stagnant blood (especially menstrual blood). 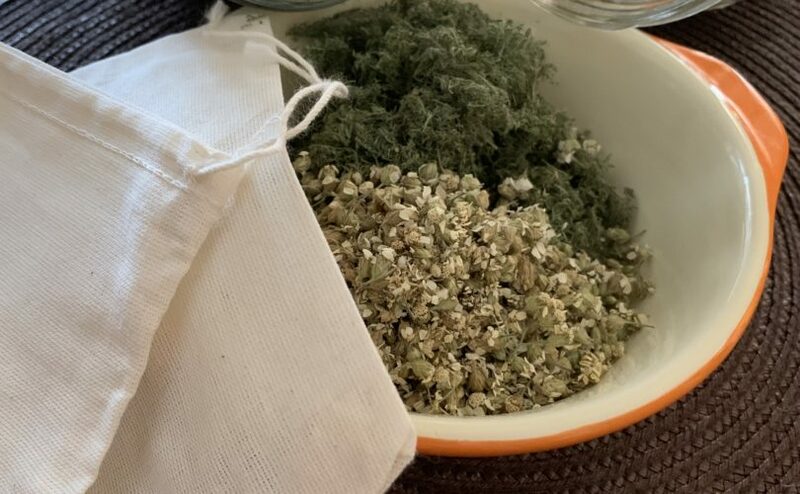 It can also help with hemorrhoids and spider veins; a bath is particularly helpful with both of these, but drinking a cup of yarrow tea a day can help reduce the occurrence of these two issues. It has also been used to bring out a fever, opening pores and allowing the heat to exit through the skin; hello sweat! Take 1-2 cups leaf and flower and put in a cloth bag and tie tightly. At this point you can either drop it into a bathtub with about 2″ hot water at the bottom and allow it to steep for 20 minutes before getting in (add more water as needed). 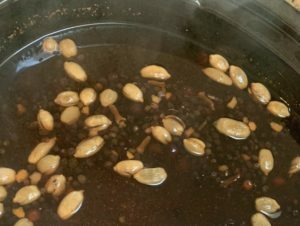 OR put the bag in a large pot and add water, cover and bring to a simmer then take off the heat and let steep for 20 minutes and pour into the bathtub adding more water. For sitz bath you want to stay at the level of your bellybutton or lower. 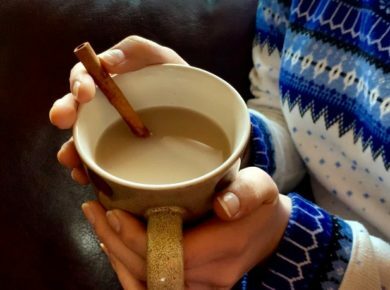 One of the easiest ways to get stimulating herbs into your life is to make things like chai tea. Instead of chai, today I decided to do a spiced “chai” apple cider. I used cinnamon, black pepper, cardamom, ginger, and cloves. I also added rose hips, orange peel, and elderberries for deeper flavor, and it will assist the immune system. As an added bonus, the smells wafting through the house are heavenly! I’m bringing this (and some other herby treats) to share with my students tomorrow I will likely blend it with some rooibos tea to stretch it a little. Originally developed in the UK in the early 19th century, digestive biscuits were intended to aid people with weak digestion. This recipe veers a little from the original by the addition of anise seed and orange peel which contribute their own power to ease digestion and calm stomach upset after eating. 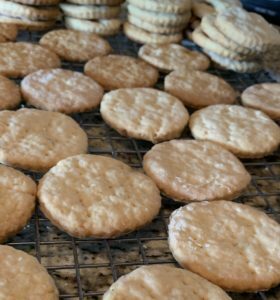 The recipe for the Anise Seed & Orange Digestive Biscuits we used was from the Nitty Gritty Life blog (click for the recipe). They turned out really tasty, although, sadly, we did not have flower-shaped cookie cutters.